It’s PREVIEW WEEK at Fit Help Now! 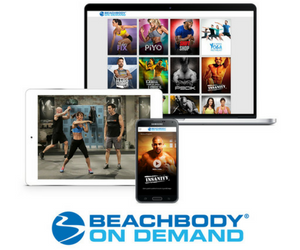 I talk a lot about the great exercise programs Team Beachbody has to offer, so this week I’m going to serve previews of them! If you’ve ever wondered exactly what one of the programs is like, this is your week to find out! First up is Tony Horton’s Ten Minute Trainer. 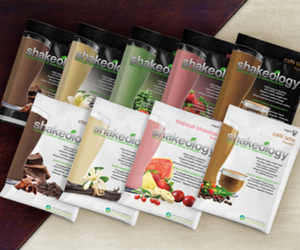 Are you interested in losing weight in just 10 minutes a day?